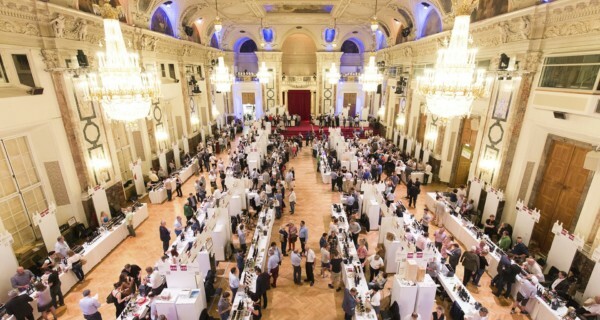 The largest wine fair in Europe! We are really looking forward to your visit at our booth B29 in hall 17. 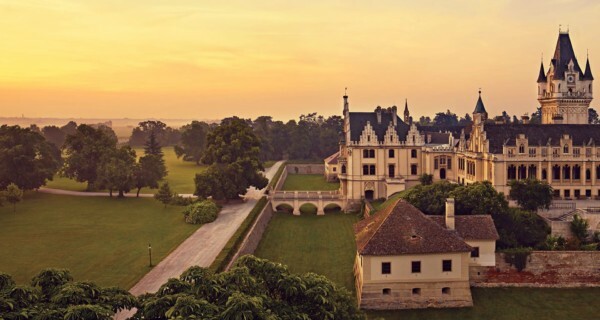 The public presentation of the ERSTE LAGE classified vineyard wines of the 2017 vintage at Grafenegg Castle. The fair is held every two years. You will find us at the Österreichischen Traditionsweingüter group stand, the same as two years ago.. 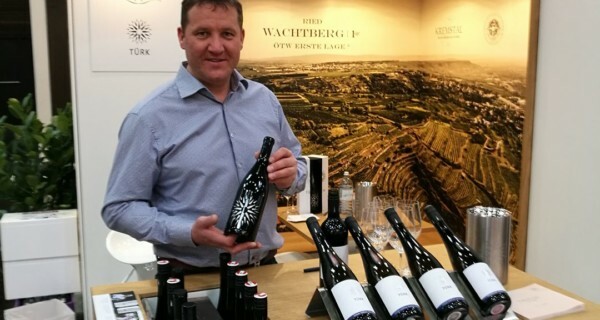 The österreichischen Traditionsweingüter (Traditional Austrian Wine Estates) will open their cellar doors to the general public on 5 - 6 May 2018 and invite you to the traditional “Tour de Vin“ tasting weekend. 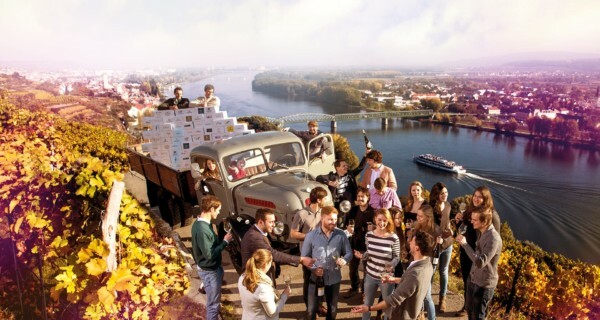 Time to take a trip to the Kremstal wine-growing region! 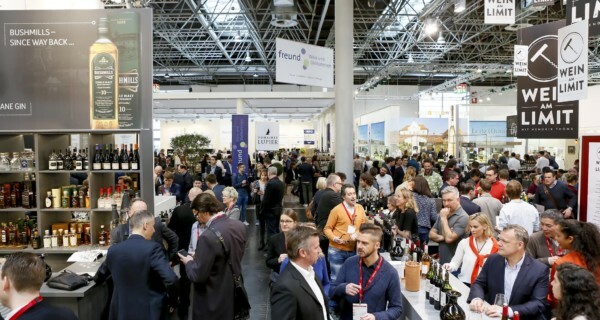 It is our pleasure to welcome you to the ProWein 2018 and to offer you a tasting of our full range of wines. The public presentation of the ERSTE LAGE classified vineyard wines of the 2016 vintage at Grafenegg Castle.